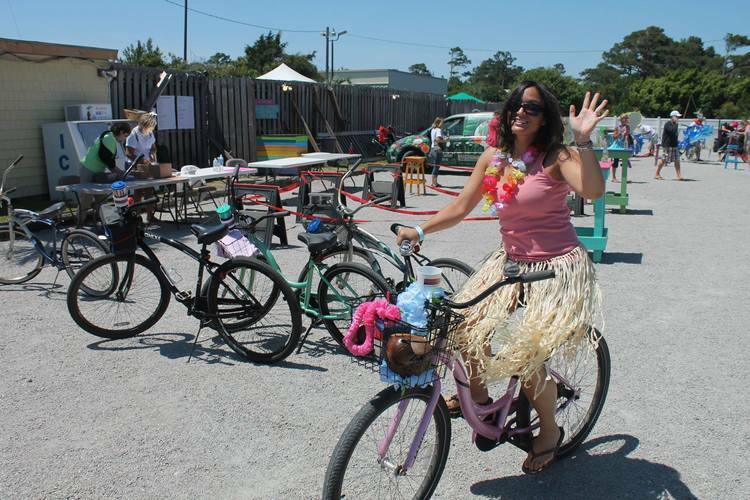 Got a theme idea for the Beach Bike Poker Run? Ready For Some Fun in the Sun? The Beach Bike Poker Run is coming up Saturday, May 16. Dress up your bicycle in a selected theme, ride around town and collect the best poker hand! There will be prizes for the best poker hands along with the best decorated bicycles in each category. Join us for a hysterical good time! We need your ideas! Have a new or original bicycle decorating theme for this year’s poker run? Let us know today! email your idea to info@emeraldisleparrotheads.com.